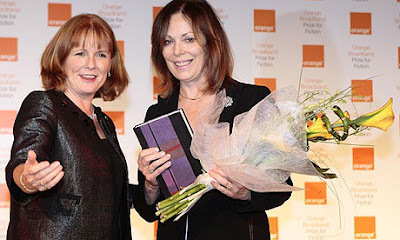 ROSE TREMAIN, one of the wonders of English literature, has won the 2008 Orange Broadband Prize for Fiction with her novel, The Road Home (Chatto and Windus, 2007), a novel that was not even longlisted for the 2007 Man Booker Prize for Fiction. It was shortlisted for the Costa Book Award in 2007 but failed to win. 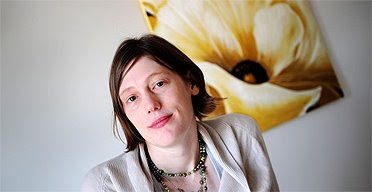 Joanna Kavenna took the 2008 Orange Broadband Award for New Writers with her first novel, Inglorious (Faber and Faber, 2007), it was announced on Wednesday, June 4, 2008. Heartiest congratulations to both novelists! 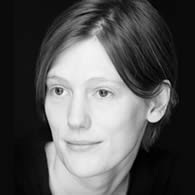 Tremain won for her 10th book, a novel that chronicles the life of an Eastern European immigrant as he builds a life for himself in modern-day Britain. 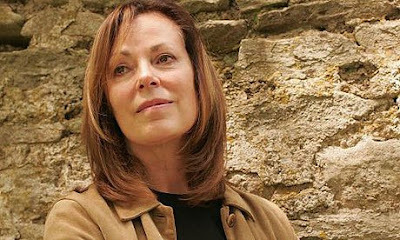 This is the second time she has been shortlisted for the Orange Prize for Fiction; her last novel, The Colour, a story set in New Zealand during the west-coast gold rush of the 1860s, was shortlisted for the Prize in 2004.